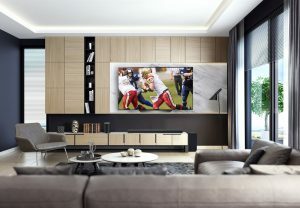 You’re looking forward to the Super Bowl, and you’ve invited all your friends for what should be an exciting day. 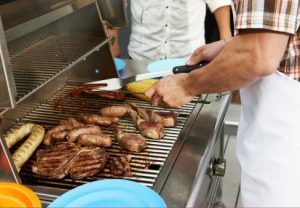 Nothing screams summer like a backyard grilling with the carnivore works: steaks, hamburgers, pork, chicken and hot dogs, to name a few. Entertaining friends and family for backyard barbecues, picnics and garden parties during summer carries its own challenges. 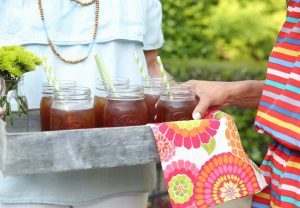 Here are a few tips guaranteed to keep your guests cool, comfortable and happy when hosting.